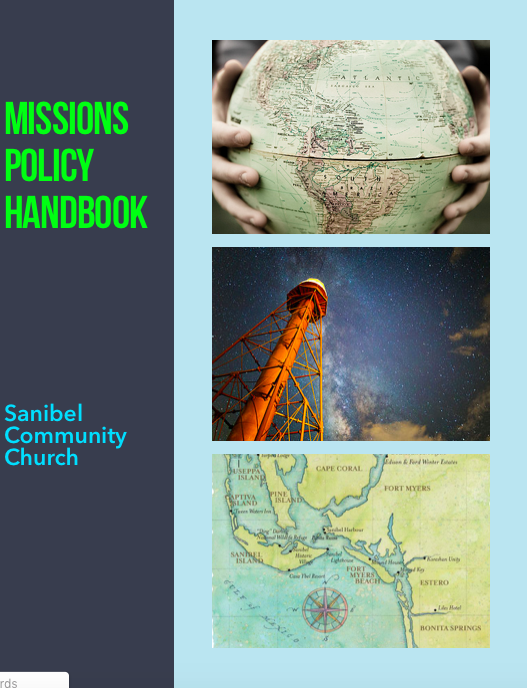 After months of hard work, the Missions Committee has completed the policy manual for SCC Missions. Click here to read the booklet or contact Pastor Brad for a hard copy. 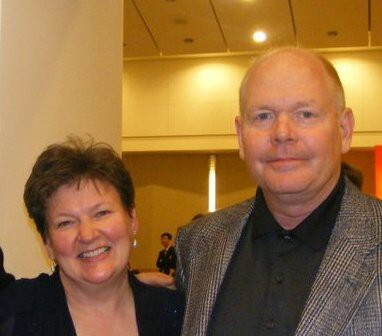 Neil and Jane Lessman are SCC members that are serving in full-time cross-cultural ministry in Moscow, Russia. They will be in the area off and on throughout the month of August. 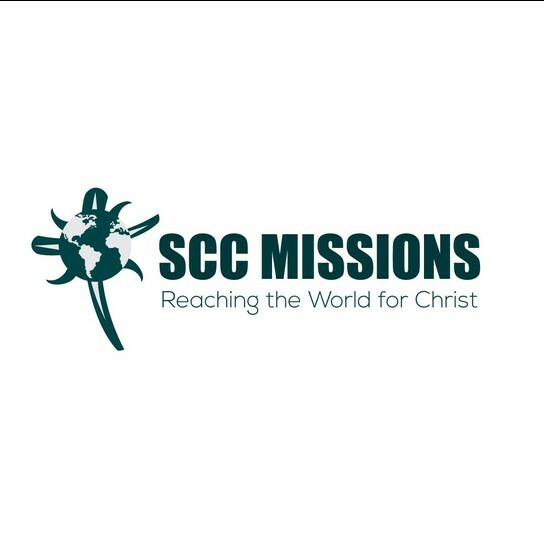 Join the Missions Team on August 16th to hear an update on their ministry. Click here to contact the Lessman's. 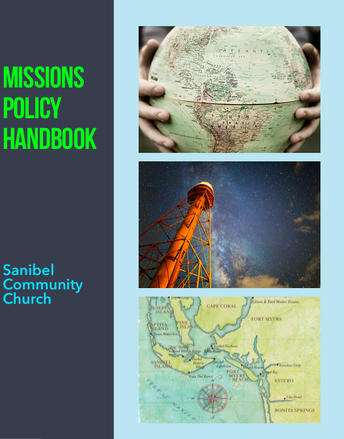 In the next few months, the Missions Team will be planning our 2019 short-term mission trips and local work projects. If you are interested in leading or serving on a cross-cultural trip and/or a local project contact Pastor Brad. Every month we feature one of our mission partners in our Monthly Mission Highlight (MMH). This is a way for us to expose some of the ministries that we regularly support and present an opportunity for the congregation to assist directly in helping us reach our financial commitments to the highlighted ministry. The totals below include the month the ministry was highlighted and any additional funds given since then.